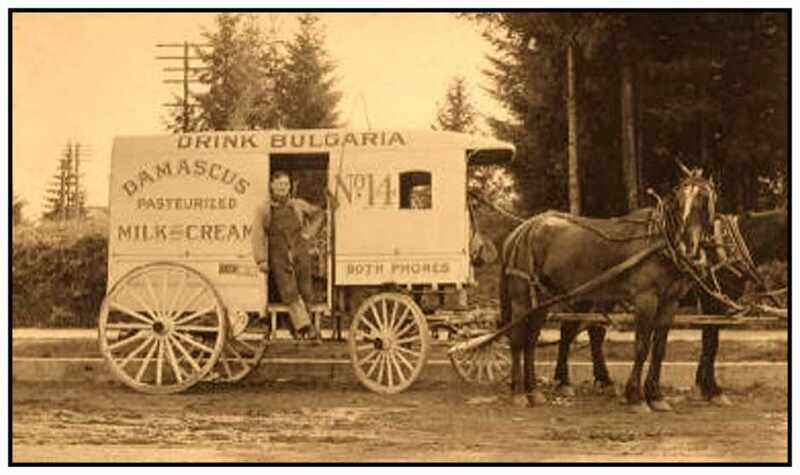 Damascus Creamery was one of Portland’s early creameries and they supplied milk, ice cream and other dairy products to Portlanders for about 50 years. 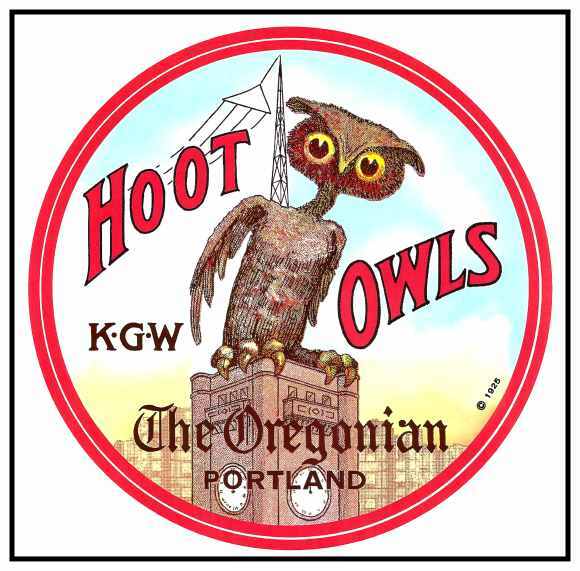 The 1915 Portland phone book lists the Damascus Creamery at 432 Hawthorne and the Vetsch brothers are listed as the proprietors. 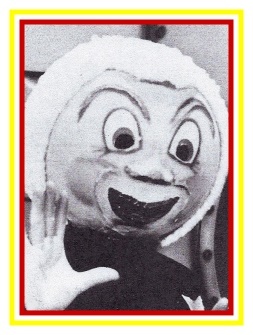 The Damascus Cream Store was listed at 4th and Alder. Early view of a Damascus Milk delivery wagon. 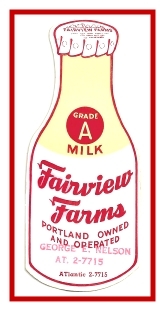 In an ad from Dec. 1922, the Portland Damascus Milk Company was listed on Cornell and Brook streets in downtown Portland. 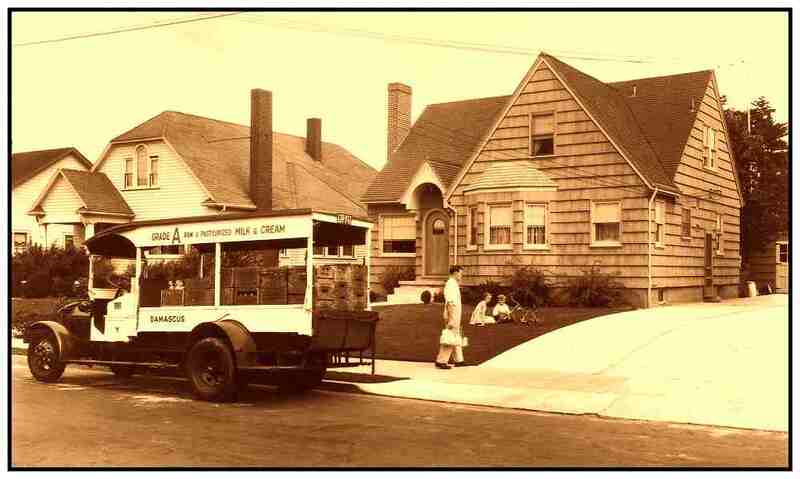 In the 1930 Portland telephone directory, it is listed as Damascus Creamery. 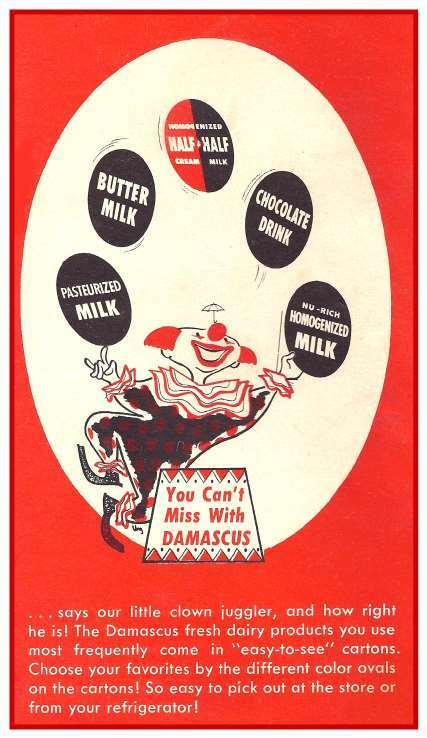 In the 1934 and 1941 telephone directories it is listed as Riverview Damascus Milk Company at 3342 SE Morrison Street. 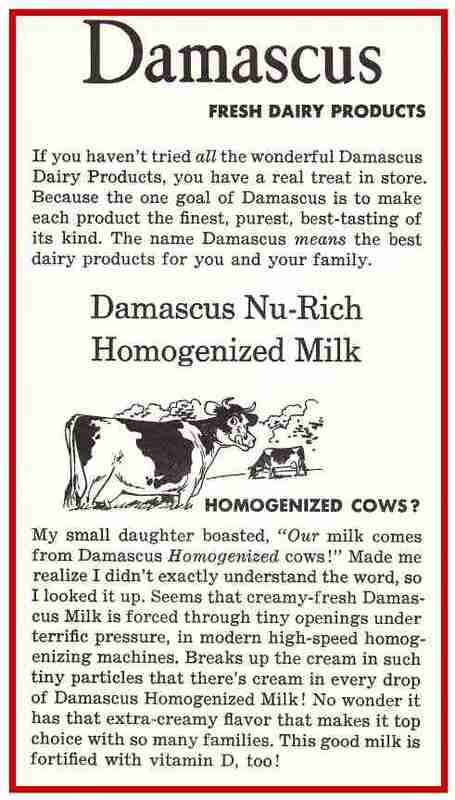 In the 1950s and 60s, it was known as Damascus Carnation Milk Co. Early view of the Damascus Creamery Company. Interior view of the milk storage equipment. Milk bottling machine at Damascus Creamery. Damascus Creamery interior view showing the milk boxes being cleaned. Another interior view of the Damascus Creamery. 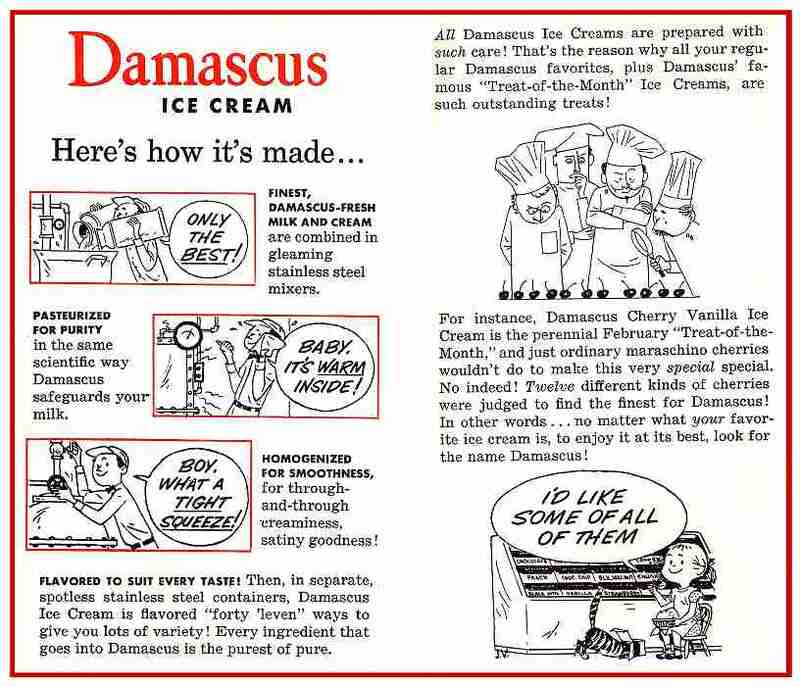 Interior view of the Damascus Creamery. Damascus Milk truck making deliveries.